Check out our new 3D Sea Turtles! Digital Life aims to preserve the heritage of life on Earth through creating and sharing high-quality and accurate 3D models of living organisms. We aim to spur scientific discovery, support wildlife conservation and create educational opportunities. Digital Life is a non-profit initiative within the University of Massachusetts at Amherst that creates digital 3D models of living organisms to support wildlife conservation, science and education. We are partnering with scientists, zoos, and NGOs to ethically gain access to a wide array of animals for 3D scanning, including endangered species. Utilizing the Beastcam™ technology, our team of photographers, engineers, modelers and scientists creates high-quality 3D models through photogrammetry - the integration of 2D images to create 3D models. Digital Life’s models are freely available online for public viewing. Over time, we will dramatically increase the number and diversity of models. With a deeply rooted conservation ethic, an innovative team of experts, unique 3D scanning technology, and a network of science, education and conservation partners, our aim is to become the leader in 3D modeling for life on Earth. 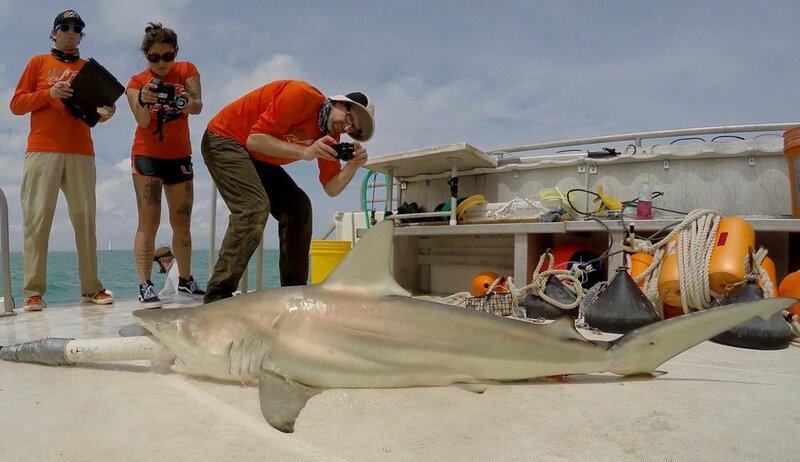 Our interdisciplinary team is comprised of award-winning wildlife photographers, biologists, engineers, 3D modelers and digital education specialists. Based within the Center for Evolutionary Materials at the University of Massachusetts Amherst, Digital Life has a director, a four-person leadership team, as well as several advisors, collaborators, and students. 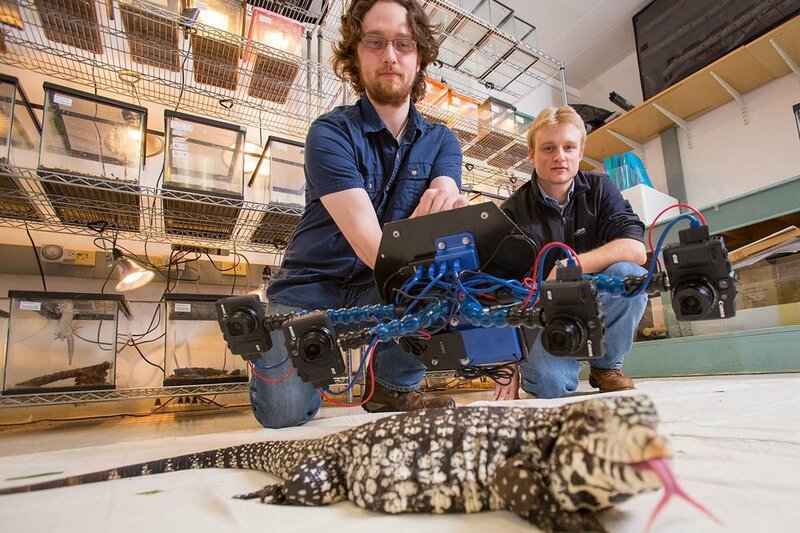 The Beastcam™ technology is a multi-camera 3D modelling platform that can rapidly capture 3D models of everyday objects, including living animals. The Beastcam™ systems provide high-resolution scanning, combined with speed and portability. Our team also uses a variety of other imaging techniques to create our 3D models.